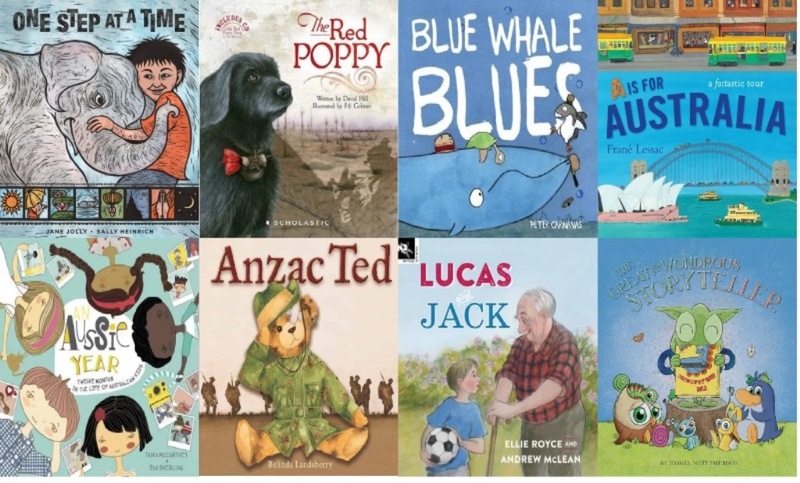 Categories: Past Reading Lists, WAYRBA Announcements | Tags: Older Readers' Shortlist 2017, WAYRBA, WAYRBA 2017 | Permalink. 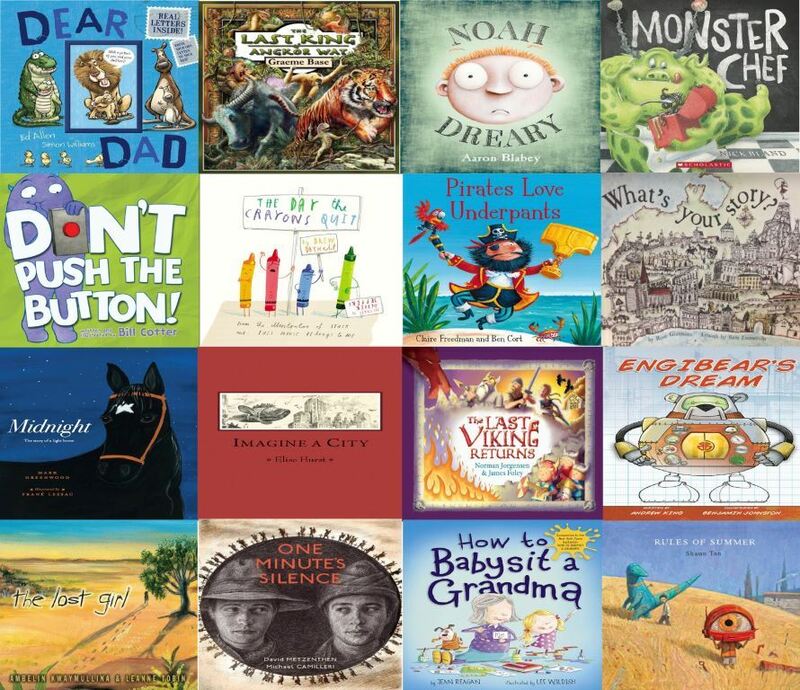 Categories: Past Reading Lists, WAYRBA Announcements | Tags: Picture Book Shortlist 2017, WAYRBA | Permalink. 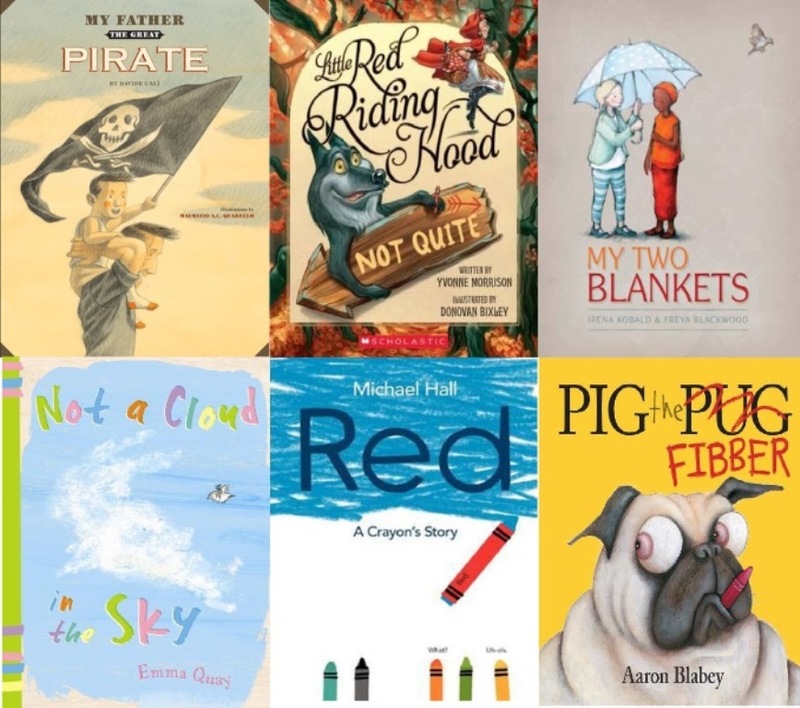 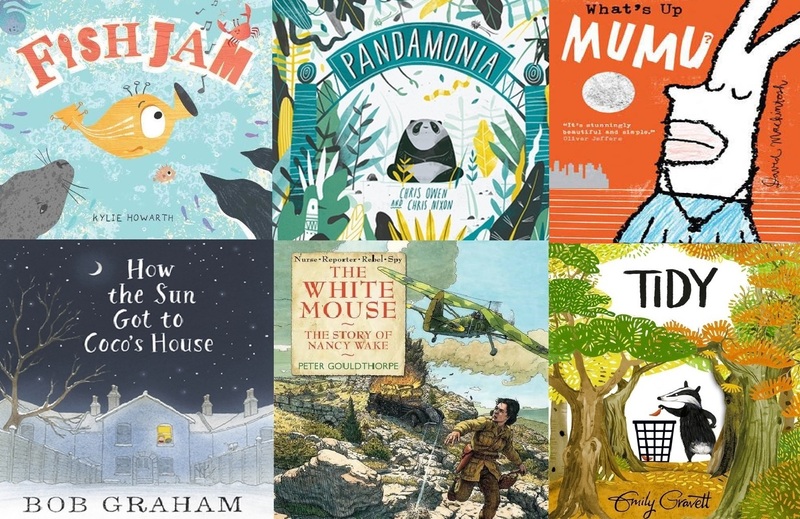 Categories: Past Reading Lists, WAYRBA Announcements | Tags: Picture Book Shortlist 2016, WAYRBA | Permalink. 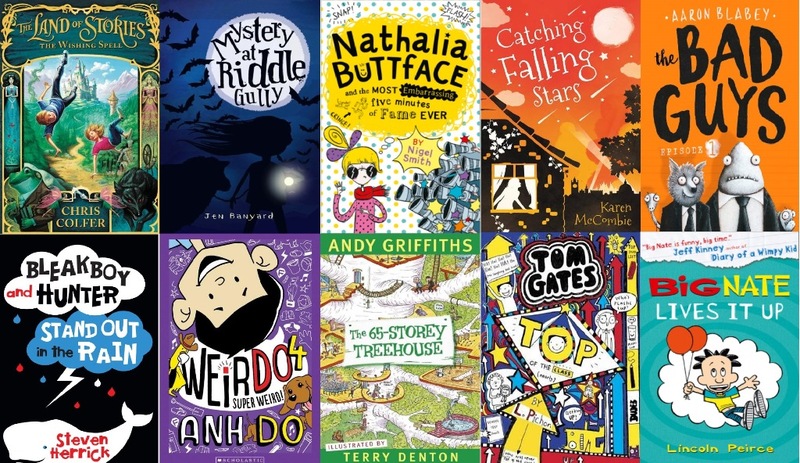 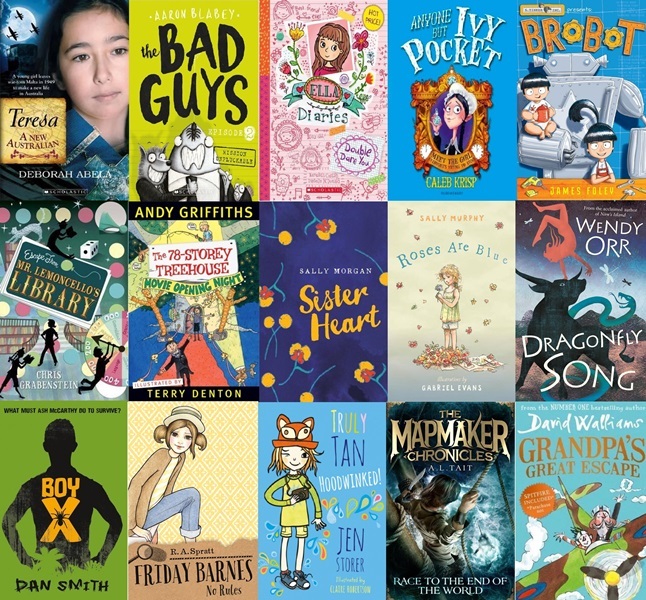 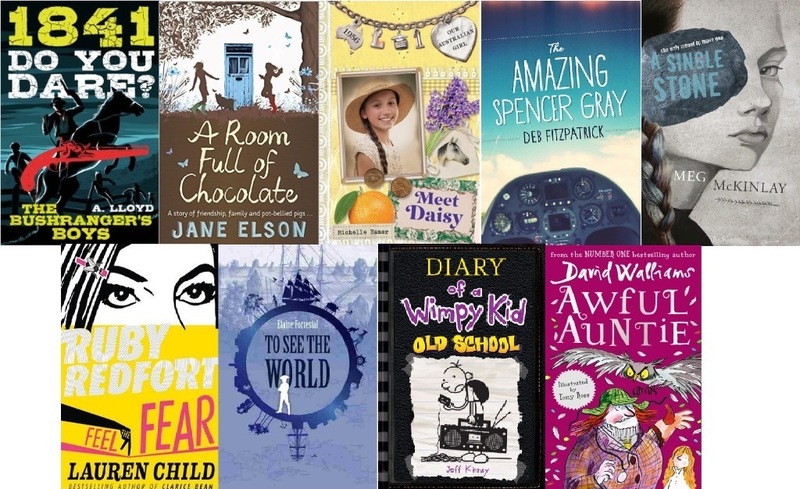 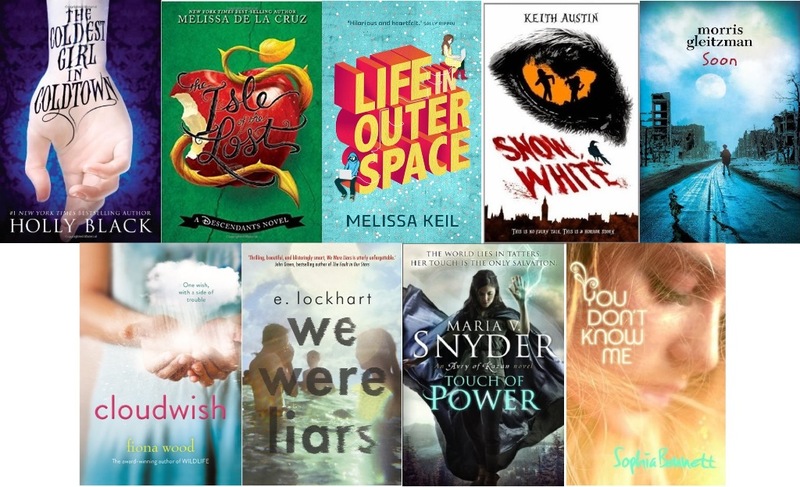 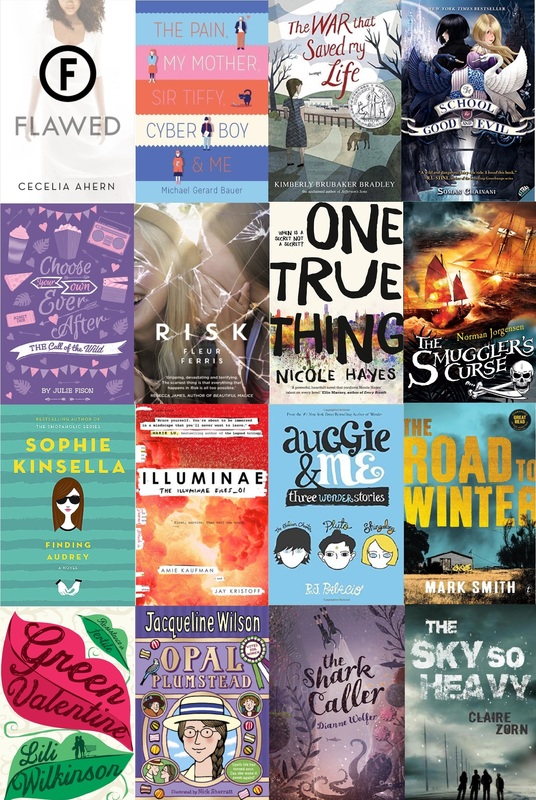 Categories: Past Reading Lists, WAYRBA Announcements | Tags: WAYRBA, Younger Readers' Shortlist 2016 | Permalink. 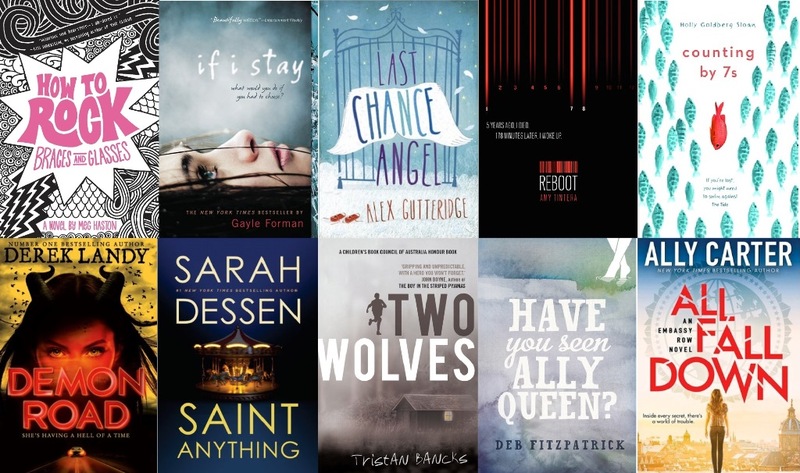 Categories: Past Reading Lists, WAYRBA Announcements | Tags: Older Readers' 2016, WAYRBA | Permalink. 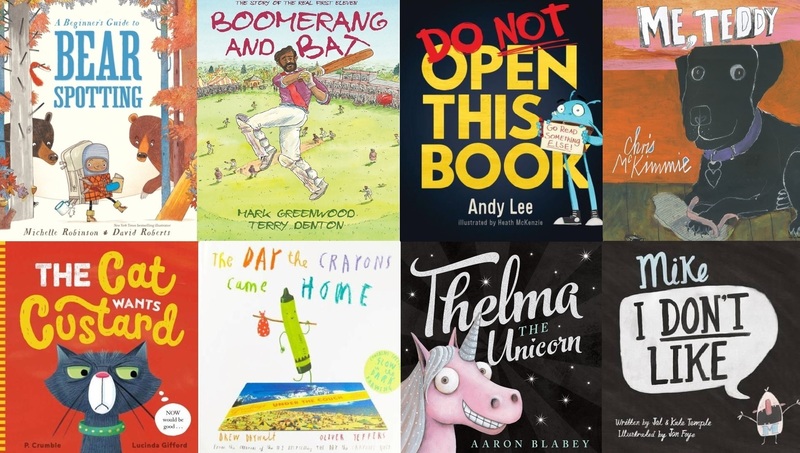 Categories: Past Reading Lists, WAYRBA Announcements | Tags: WAYRBA, West Australia Young Readers' Book Award | Permalink.